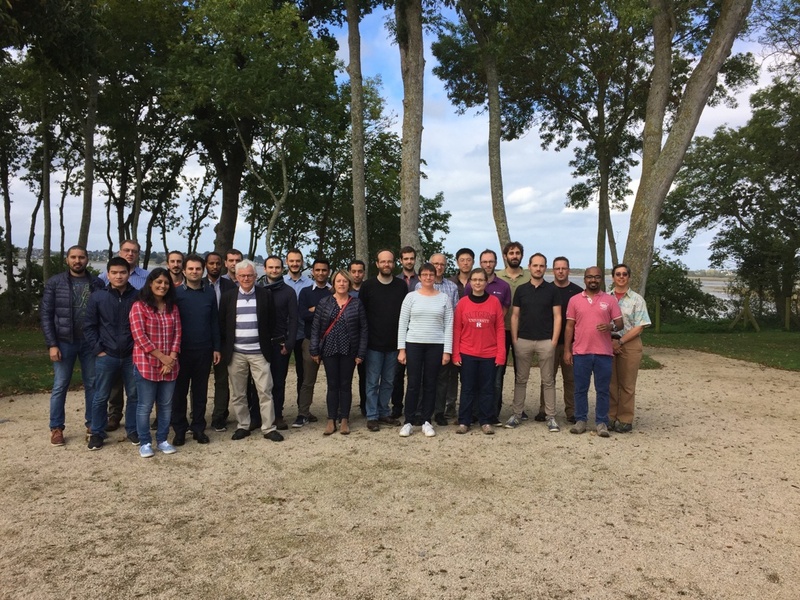 Myriads annual team retreat took place on October 12-13, 2017 in Beaussais sur Mer, France. See group picture here. Myriads team is seeking candidates interested in applying for a fixed-term full-time researcher position at Inria at the junior level (initial contract for 2 years with a possible extension to 3 years). As part of its research activities on distributed cloud computing, the Myriads team is in the process of deploying a mobile edge cloud across the offices of the team, based on Raspberry PI devices. This testbed is being used to support research on efficient application deployment and migration.